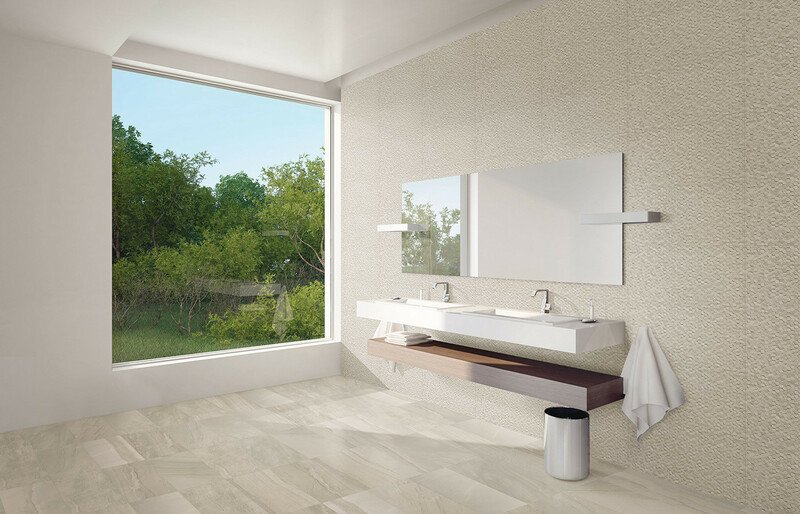 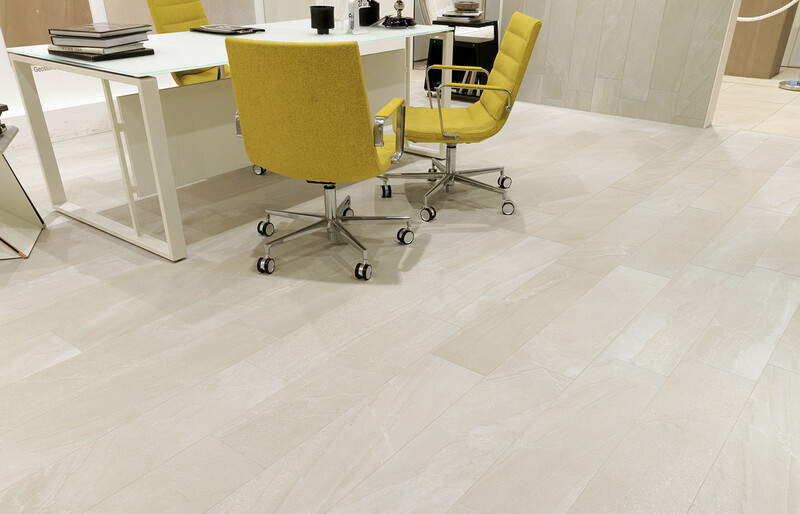 This beautiful Italian porcelain resembles some unique natural marbles and offers an impressive alternative to natural stone. 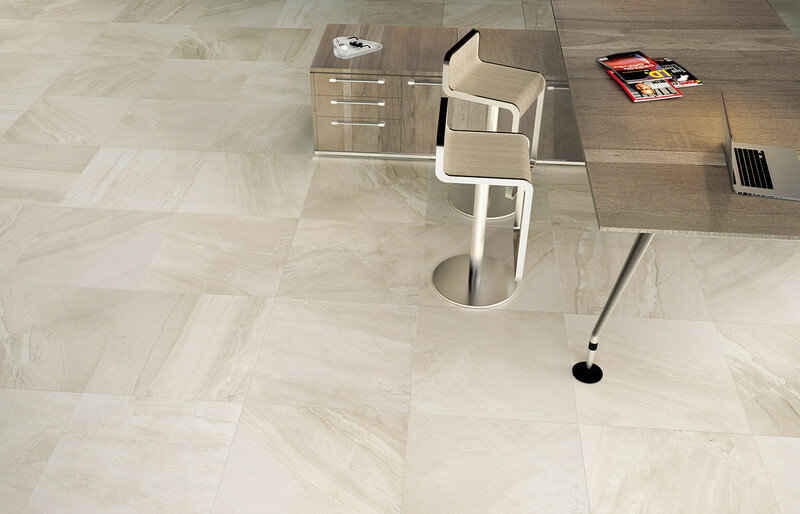 It comes in three different marble shades and can be natural or polished. 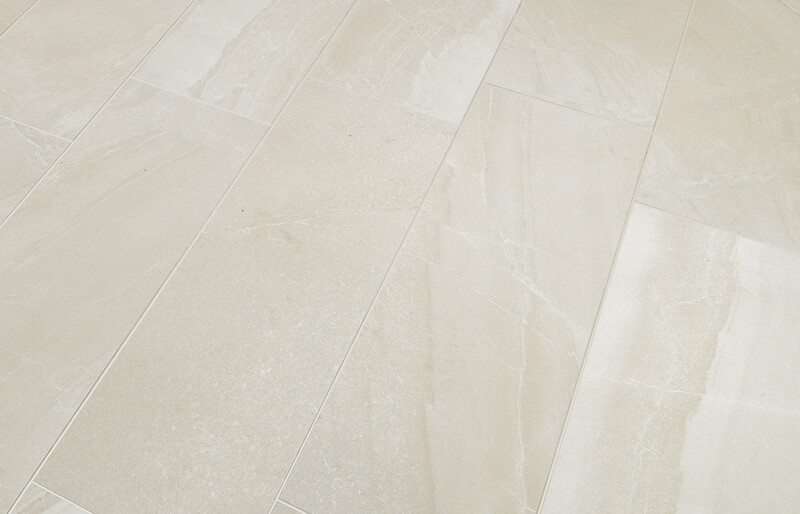 There are also some patterns to complement this range for feature walls and an external anti-slip tile.